UFO SIGHTINGS DAILY: Updated old 2011 post with over 160+original photos from NASA site, Jan 2016, UFO Sighting News. Updated old 2011 post with over 160+original photos from NASA site, Jan 2016, UFO Sighting News. 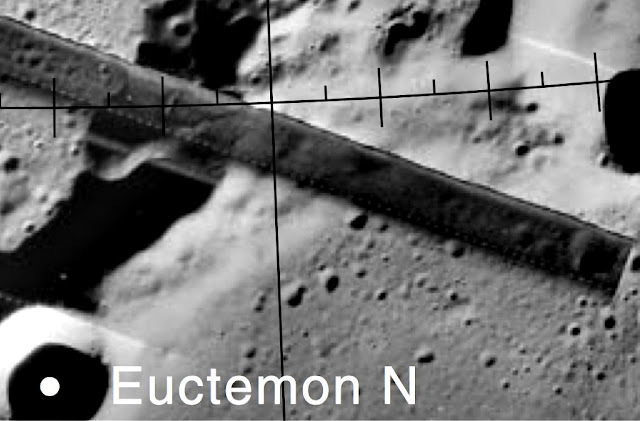 I just updated an old post I made back in 2011 of some long black structures on the moon I found in a NASA archive. Oh, and the famous Bad Astronomer (Phil Plait) reported my finding to NASA, due to my little tiff with him back then. NASA deleted the old files with white letter and replaced them with new edited photos with new yellow letters. These are the anomalies that I found in them, all 160+ of them un altered, original. Some people were asking for them, well, here they are, just click the link below to view them.